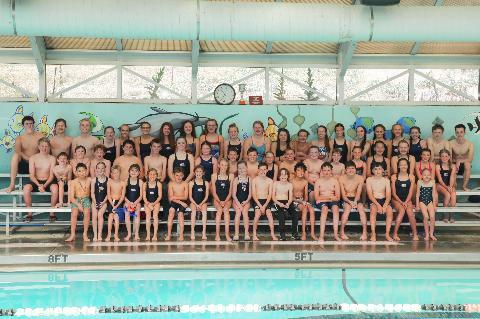 The Woodmoor Waves is a competitive, year-round USA Swimming team located in Monument, Colorado. We offer high quality professional coaching and technique instruction for all ages and abilities. The goal of our team is to provide every member an opportunity to improve swimming skills and achieve success at his or her level of ability, from novice to international competitor. 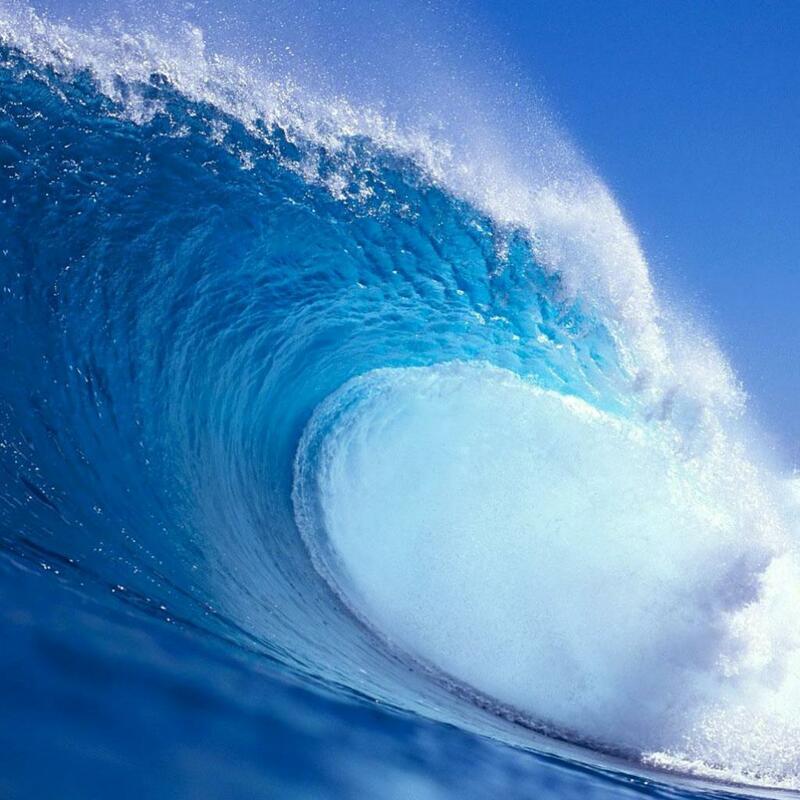 The Woodmoor Waves is a non-profit club run by an elected Board of Directors which meets each month. All members are welcome at each meeting and encouraged to be involved in team activities and fundraisers. INTERESTED IN TRYING OUT? We are constantly growing and training young swimmers to maintain a well rounded competitive swim team. If you would like further information or would like to schedule a tryout, please feel free to contact us.